A federal appeals court has ruled in Ohio’s favor as the state tries to resume executing inmates using lethal injections. 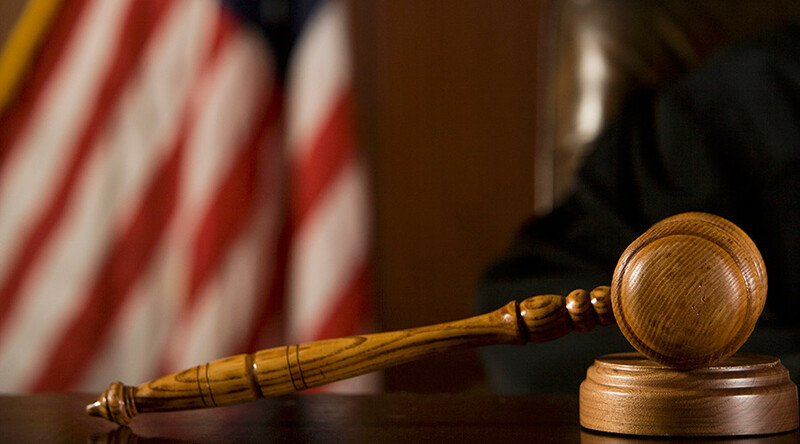 A potential risk of pain from the procedure is “acceptable,” the court said. In an 8-6 vote, the 6th Circuit Court of Appeals in Cincinnati reversed a January order by US District Court Magistrate Judge Michael Merz, who delayed executions in Ohio after declaring the state’s lethal injection process unconstitutional. In May, Governor John Kasich (R-Ohio) postponed nine executions pending the state’s appeal of the decision. Ohio can now move forward with them. For its lethal injections, the state uses a three-drug method that involves a sedative called midazolam and two subsequent drugs that paralyze the inmates and stop their hearts. Midazolam “creates a substantial risk of serious harm” and thus violates the cruel and unusual punishment clause of the Constitution's Eighth Amendment, Merz ruled in January. However, the judges of the 6th Circuit concluded that, even though the execution protocol might cause pain in some people, the legal standard “requires the plaintiffs to show that Ohio’s protocol is ‘sure or very likely’ to cause serious pain,” and they fell short, the court said. “Different people may have different moral intuitions as to whether — taking into account all the relevant circumstances — the potential risk of pain here is acceptable,” added the court. The court decision on Wednesday is not a decisive ruling on the constitutionality of the three-drug method, a public defender representing death row inmates, Allen Bohnert, said. They plan to ask the US Supreme Court to hear the case. 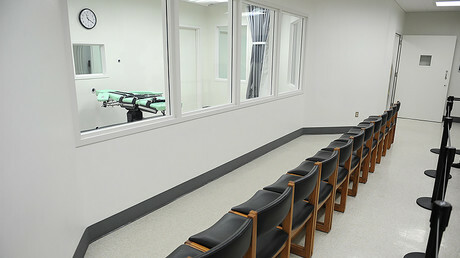 The Ohio Department of Rehabilitation and Correction “remains committed to carrying out court-ordered executions in a lawful, humane and dignified manner,” said JoEllen Smith, a spokeswoman for the state’s prisons agency. Ohio executions have been on hold since January 2014 when inmate Dennis McGuire took 26 minutes to die under a two-drug method that began with midazolam. The same drug was involved in botched executions in Arizona, Oklahoma, and Ohio. Arizona has subsequently banned its use in future executions. Opponents of midazolam’s use say it’s a sedative, not an anesthetic, and therefore cannot render a person fully unconscious and insensate to pain and suffering.